Welcome back to Lab to all returning families and a special welcome to our new families. 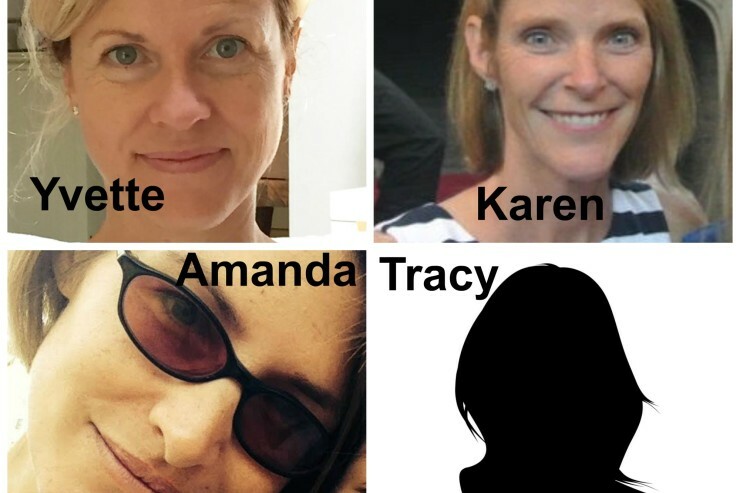 We, Tracy Coe, Yvette Killian, Amanda Norton, and Karen Slimmon, are your Middle School Council PA representatives — elected by parents like you. Develop and sponsor educational programs for parents. There are many ways get involved with our dynamic community, so please consider volunteering your time at a PA event and getting engaged!